Young Adult Book Reviews by Liz: Will Appeal to Fans of "The Hunger Games"
Will Appeal to Fans of "The Hunger Games"
This latest offering in the YA dystopia genre covers the adventures of Alenna Shawcross, a shy, quiet teen citizen of the oppressive United Northern Alliance. Her story begins after she fails the national Government Personality Profile Test and is banished to Island Alpha, a dumping ground for social undesirables and political dissidents. Every child in the UNA grows up hearing horror stories about Island Alpha, that it’s a prison colony populated by violent sociopaths—and that the average life expectancy is 18. Imagine her surprise, then, when she discovers that the other island inhabitants are, for the most part, just normal kids like her. But Island Alpha has a reputation for a reason. There are bad kids, too. The Drones, a chaotic horde of teens who really are violent and anti-social, are constantly on the prowl. What’s more frightening than the Drones themselves is their almost rabid devotion to a mysterious figure known as the Monk. 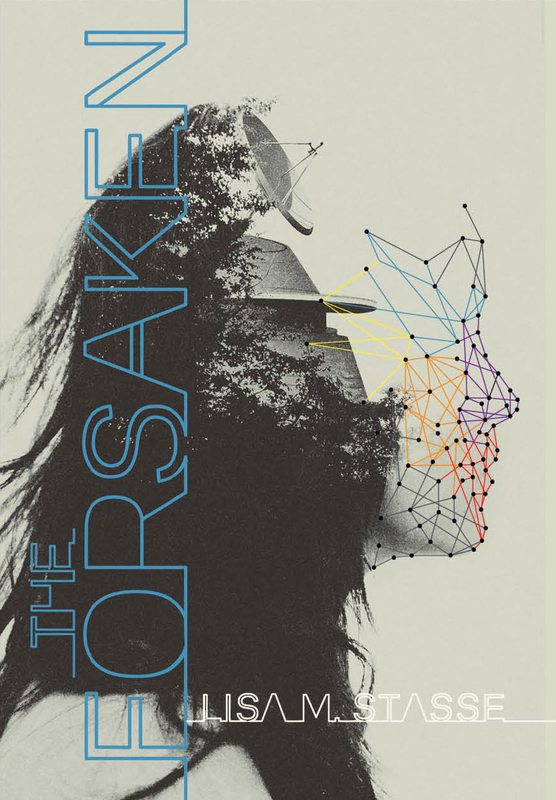 Containing elements of intrigue, suspense, and romance, The Forsaken reads like a kind of futuristic version of Lord of the Flies—except it’s much more accessible, entertaining, and appealing than LOTF will ever be. Recommended for Ages 16-18, and fans of The Hunger Games. Thanks for following, J.H. Myn! Sounds like a good read! Thanks for the rec.